Get connected but stay anonymous with a private phone number. One thing telemarketers, spammers, recruiters have in common - they won't stop calling you ever. If your number get in the hands of these people by mistake, then be ready to switch your number. But you know, it's not always feasible to sign all those contracts to get a new number. Well, Hushed is here to the rescue. 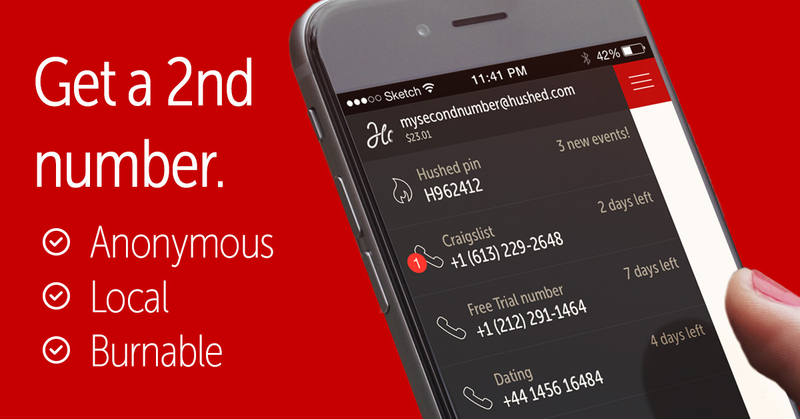 Hushed gets you a private phone number anywhere anytime. And more importantly, spares you from all the unwanted calls. What can you do with Hushed? NOTE: This deal is applicable only for US and Canada numbers. 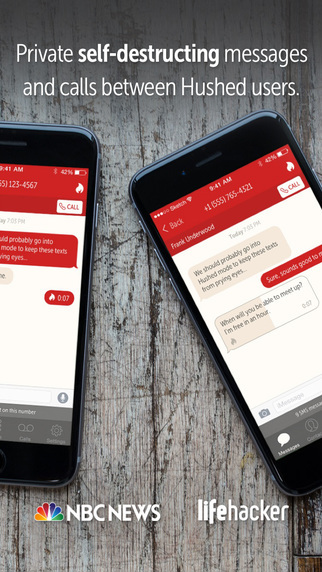 Hushed will deliver a private phone number with the area code of your choice. You're opening yourself up to unnecessary risk. The best way you could eliminate this risk is by getting a second, private phone number. Hushed is the solution to this. It is an iOS and Android app that provides you with a second phone number which you can use to send/receive text messages, phone numbers, and even pictures. The best part is that all the messages, images that you share with Hushed are contained in the app itself so you can lock it down, delete them, or turn your notifications off after business hours. 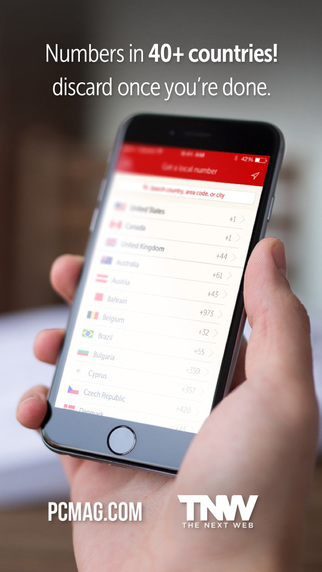 With 3.5 million downloads, Hushed is the number one private phone service in the industry. 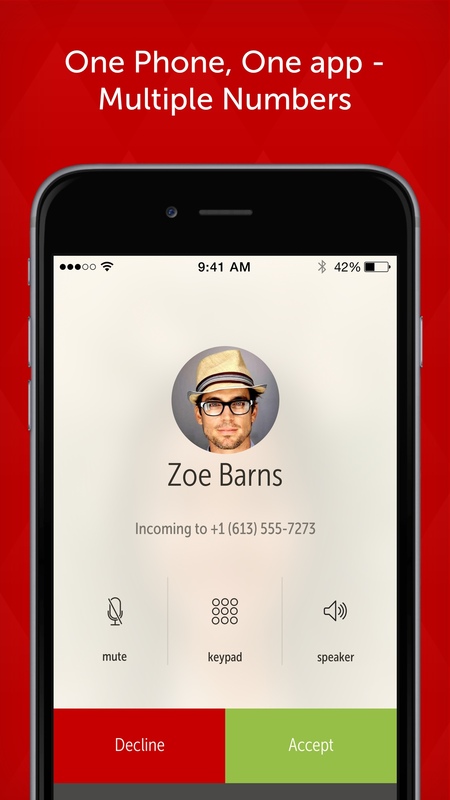 Hushed was designed from the ground-up to make it easy and affordable for anyone to communicate with private numbers. It provides a simple solution to a complex problem - managing a second (or third, or fourth) phone number and to keep your number private to protect you from telemarketers, scams, etc..
With numbers available for area codes throughout North America and Canada, Hushed is also an unmatched calling solution for communicating long-distance at local prices. The plan includes 1100 SMS or 500 min for 12 months only. This deal is only applicable to US and Canada numbers. Delete and acquire a new number once in a year. Add more minutes or SMS credits to your account at any time by paying externally. 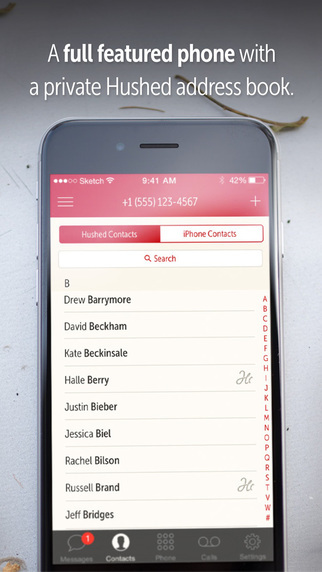 Get a private phone number with Hushed for the cost of 4 coffee’s. The app runs even on my old smartphone, and it’s great being able to send and receive SMS messages while out of the country. I’ve had issues with not receiving texts when I give it as a number when signing up for things, but for personal communication it works well.